The Third International Conference of Pioneering Computer Scientists, Engineers and Educators£¨ICPCSEE, originally ICYCSEE£©2017(http://2017.icpcsee.org)will be held in Changsha, China, Sept 22-24 2017, hosted by Central South University and Computer Education Committee Hunan Higher Education Federation. 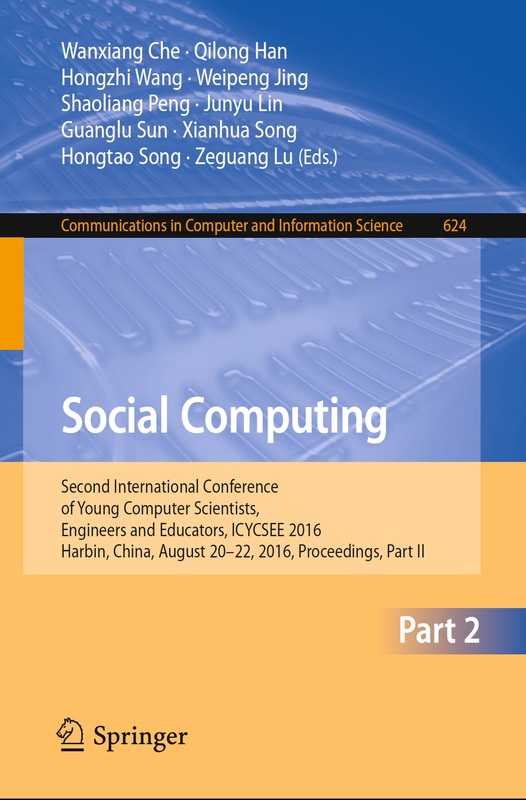 ICPCSEE 2017 is planned to publish the proceedings with Springer in their Communications in Computer and Information Science series, which will be indexed by EI Compendex according to previous experience of Springer. The program committee will recommend some high-quality papers to international journals. 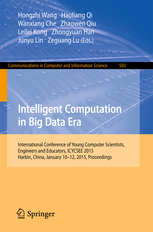 ¡ñEducation using big data, intelligent computing or data mining, etc. On the request of many researchers,the submission deadline of ICPCSEE 2017 is extended. Papers will be double-blindly reviewed without the authors' names and affiliations included. Furthermore, self-references that reveal the author's identity, e.g., "We previously showed (Smith, 1991) ...", must be avoided. Instead, use citations such as "Smith (1991) previously showed ...". Papers thatdo not conform to these requirements will be rejected without review. Submission will be electronic in PDF format through the Easy Chair system at: https://www.easychair.org/conferences/?conf=icycsee2017 . Papers submitted to the conference should be in English. Authors should submit papers reporting original work that are currently not under review or published elsewhere. 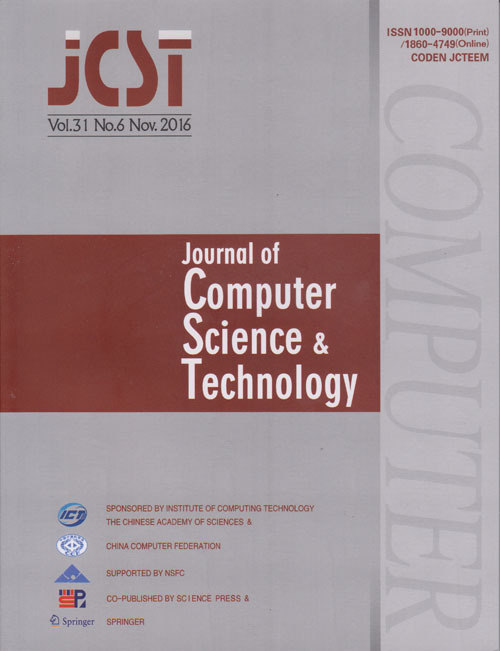 Papers submitted to the conference should be in the LNCS/CCIS one-column page format following Springer's manuscript submission guideline:http://www.springer.de/comp/lncs/authors.html. Papers in research, industry and education track must not exceed 15 pages. Papers in demo track must not exceed 6 pages. Accepted papers will be published by Springer in the Communications in Computer and Information Science (CCIS) series , and will be indexed by EI Compendex according to previous experience of Springer. The program committee will also recommend some high-quality papers to some EI-indexed international journals.These SCI journals will organize a second round review. If you do not want your paper to be published in CCIS, you can ONLY submit your paper to the EI journals only.